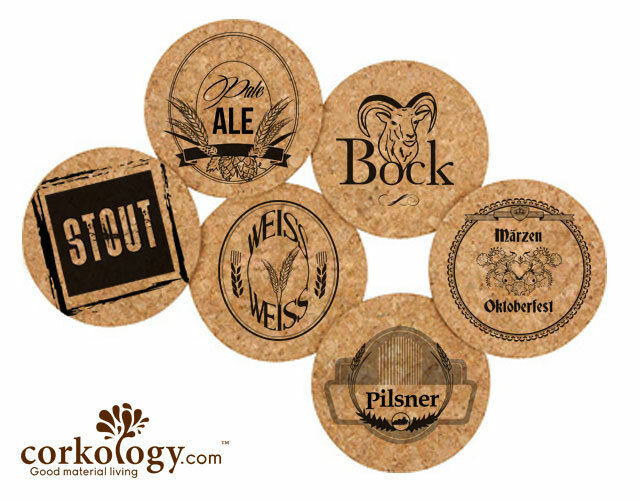 Pilsner, Bock, Stout, Pale Ale, Weis, Oktober fest. 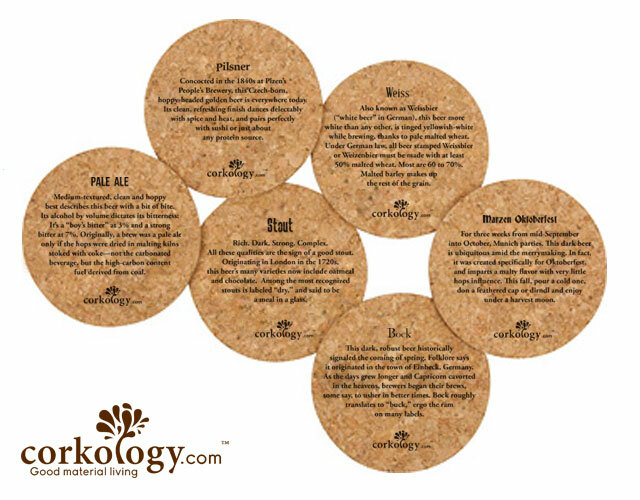 Learn about them all on the backs. 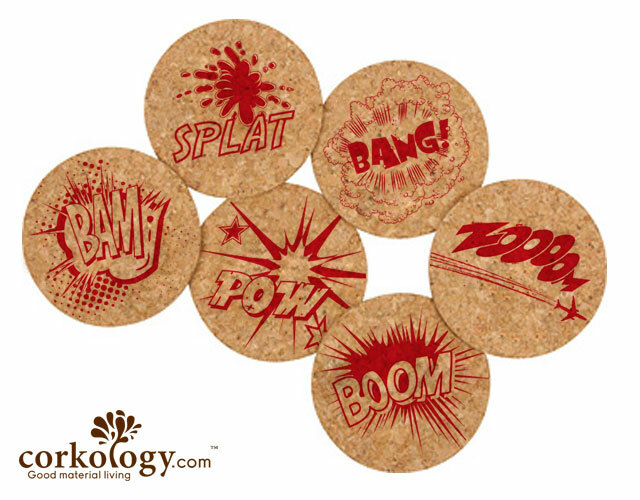 Comics Cork Coaster Set -Free Shipping! 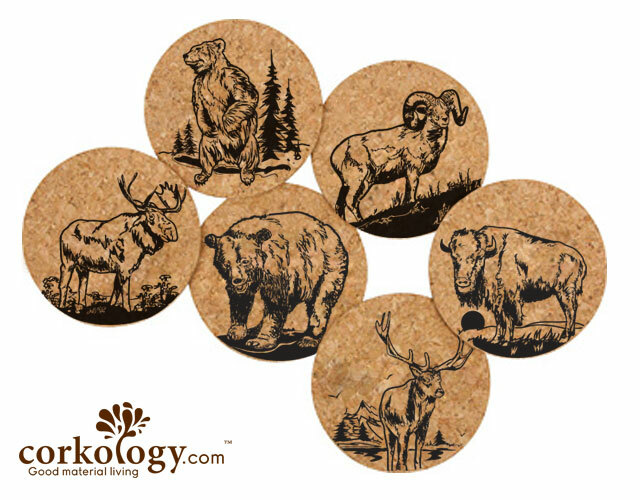 Large Mammals Cork Coaster Set -Free Shipping! 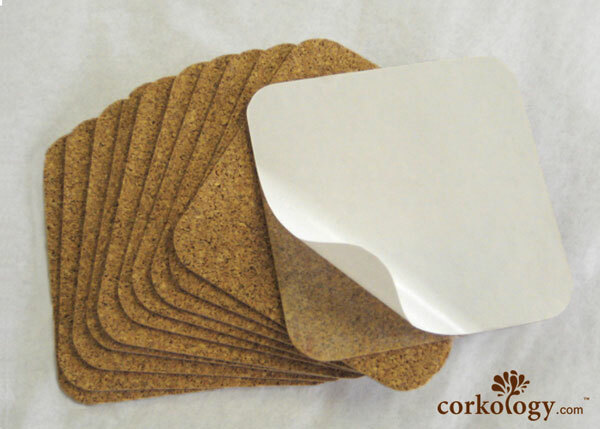 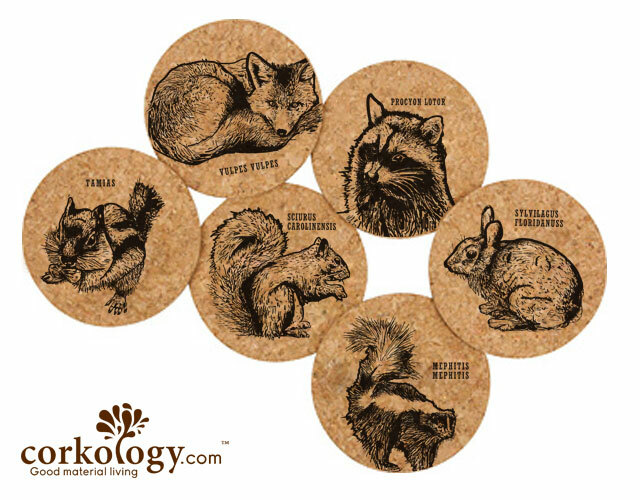 Urban Critters Cork Coaster Sets -Free Shipping! 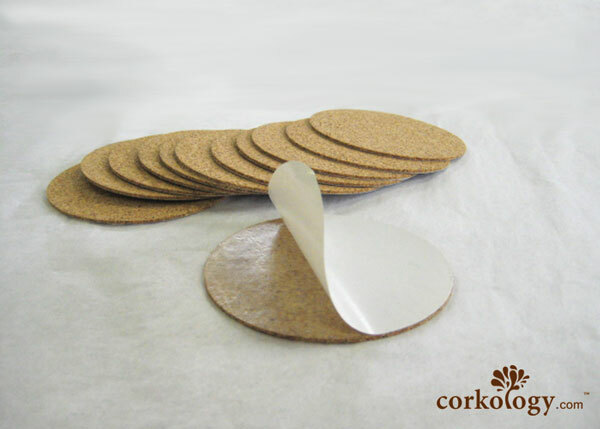 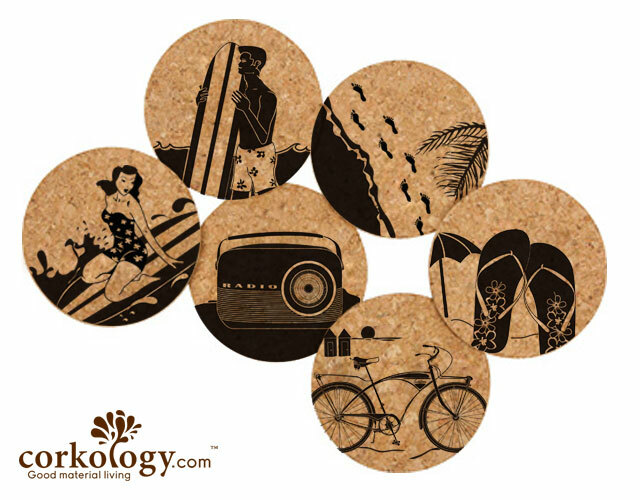 Beach Life Cork Coaster Sets -Free Shipping!